Perfect Food RAW Energizer is power-packed with naturally occurring chlorophyll, beta carotene, B vitamins, minerals, protein and amino acids from RAW organic sources. RAW Meal is naturally filling and provides energy, all while providing the protein, fiber, vitamins and minerals that you would find in a healthy meal of raw foods. Yaeyama Chlorella offers rich amounts of chlorophyll, Chlorella Growth Factor (CGF is high in RNA/DNA), proteins, beta carotene, B vitamins and various minerals. Macro Greens are an abundant source of anti-oxidants, co-nutrients, enzymes, vitamins, minerals, and amino acids. A power-packed super food rich in greens, herbs, minerals, vitamins, enzymes, antioxidants, probiotics and fiber. 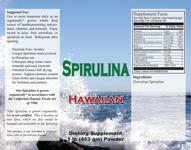 It is 20% protein and 15% fiber; plus it contains 16 amino acids, 13 trace minerals and 13 vitamins. 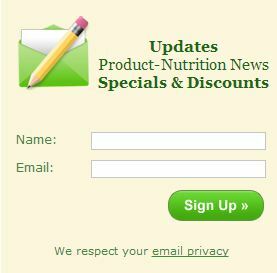 Alfalfa Powder is highly valued for its nutrition. 100% Pure Green Superfood! 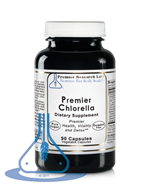 Chlorella supplies high levels of Beta-Carotene, Vitamin B12, Iron, RNA, DNA and protein. NOW's Triple Strength product delivers 94 servings vs. only 30 for most other liquid chlorophyll products, offering you a tremendous value. A pure natural super greenfood containing protein, beta carotene and essential vitamins and minerals. Probiotic-derived formula featuring ND Technology Premier cardiovascular support. 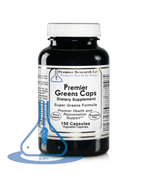 Live-source, super nutrition greens formula. 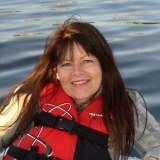 Premier health and wellness support. Containing an ancient Egyptian form of non-hybrid, noncrossbred wheatgrass, our organic Green Kamut is a mild and rejuvenating blend. 100% certified organic barley grass juice powder. Just Barley juice is the most nutritious barley on the market. 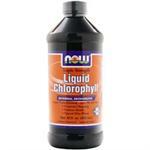 A great nutritional drink that can be taken in place or in addition to your meals to add more nutrition to your diet.